Work is an undesirable but necessary part of life for most people. While many would prefer not to work at all, the need to make ends meet is the major reason why many people work. Studies have shown that employees are far more productive if they are happy both in their personal and professional lives. One reason why many people are unhappy at work is because they do not enjoy what they are doing. When the employees actually like the tasks that they are carrying out on an everyday basis, they are far more likely to be happy. This happiness will lead to more energy and an enhanced ability to perform the job effectively. When employees find their work enjoyable, they will look forward to doing it rather than attempting to put it off and putting forth a sub-par effort. The more satisfied someone is with their position, the more likely they are able to give it their best effort. When employees enjoy the company of their colleagues, they show more motivation to work together and produce results for the company. In a negative atmosphere, people will often ignore each other or bicker over small things that take away from the main purpose. 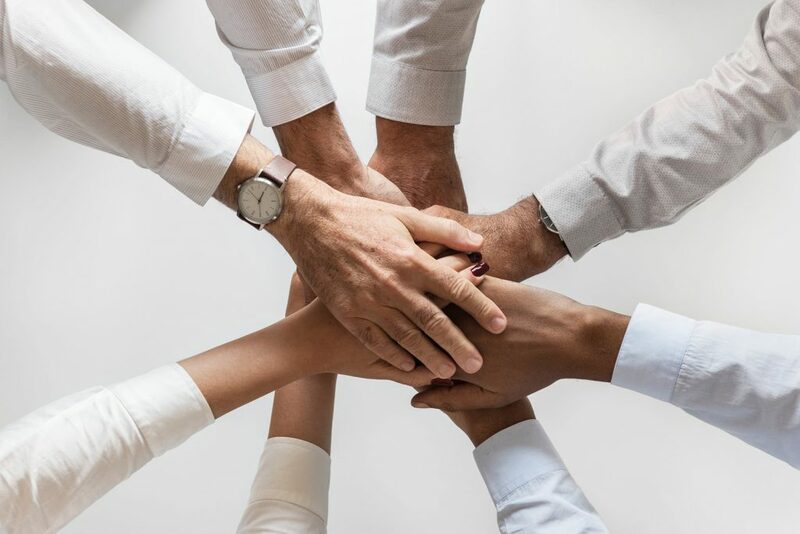 Employees who are friendly with each other can help bring their individual skillsets to the table in order to come up with better solutions and work more efficiently. When someone comes for work with an overall positive attitude, they are often more willing to think creatively and come up with new ideas. These ideas can be applied to many aspects of the company and may lead to new, more profitable results. Creativity can also be very useful in solving problems that may not have been fixed by bad-tempered employees. Employees who report being happy with their jobs are more likely to be retained by the company. This means they will continue to grow within the company, learning the ropes and becoming more efficient. They will also experience stronger relationships with their co-workers, encouraging collaboration and allowing them to keep strong and positive views of their workplace.